If You Want More Energy, Clean Something! 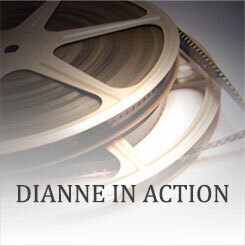 Posted by Dianne on Feb 11, 2014 in Blog, Social Audiences | Comments Off on If You Want More Energy, Clean Something! How to Do the Two Best Possible Things for Yourself any Day. Posted by Dianne on Jan 24, 2014 in Blog, Social Audiences | Comments Off on How to Do the Two Best Possible Things for Yourself any Day.